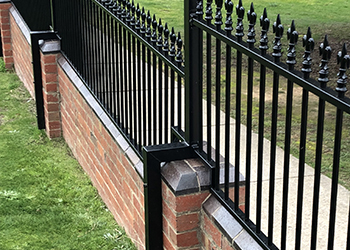 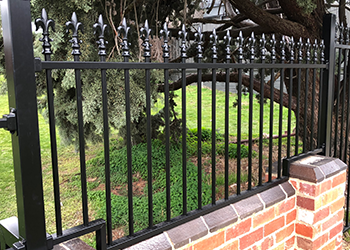 Every fencing location has its own challenges, so if one of our standard panels, gates or posts won’t suit your needs have a chat with our manufacturing specialists. 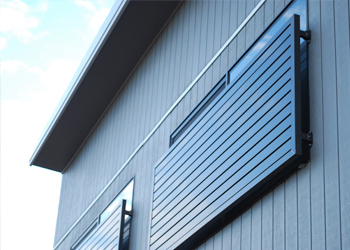 Feel free to speak to one of our manufacturing specialists! 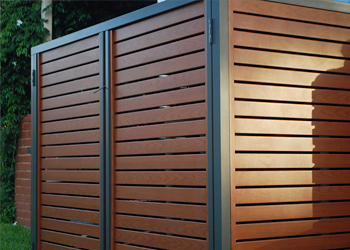 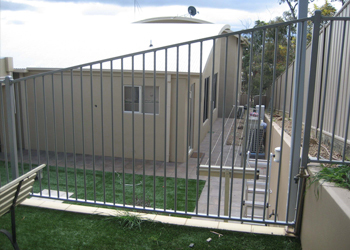 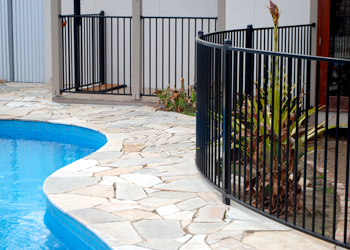 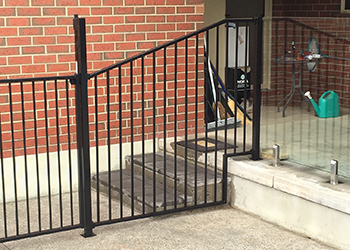 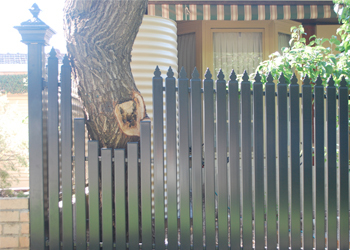 We pride ourselves on thinking outside of the square to provide innovative fencing solutions! 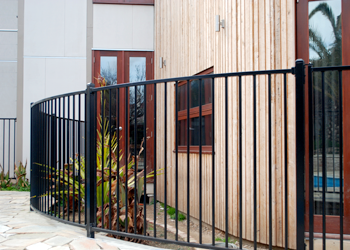 And with 25+ years experience in solving tricky fencing challenges, we feel confident we can help solve yours!